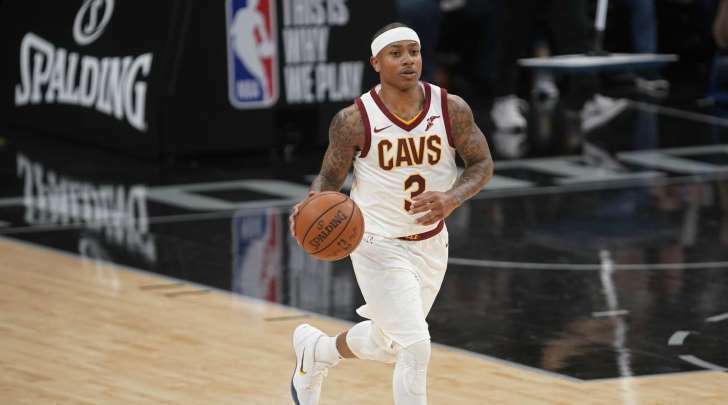 Cavs guard Isaiah Thomas thinks he’s getting too much blame for the Cavaliers’ recent defensive struggles. Thomas also said there’s no bad blood between him and Kevin Love. Thomas was rumored to have called out Kevin Love in a fiery team meeting after Love sat out most of the Cavs’ 148-124 to the Thunder last Saturday with an illness. Thomas said he was just trying to find out where Love was, not doubting the legitimacy of his illness. Thomas returned from a lengthy absence due to a hip injury earlier this month. Cleveland is 4-5 when he plays, and his defense has been heavily criticized. Cleveland has lost 11 of 16 to drop into third place in the Eastern Conference. Cavs are 26th in scoring defense (109.6) and have ranked near the bottom of the league in that statistic for virtually the whole season.